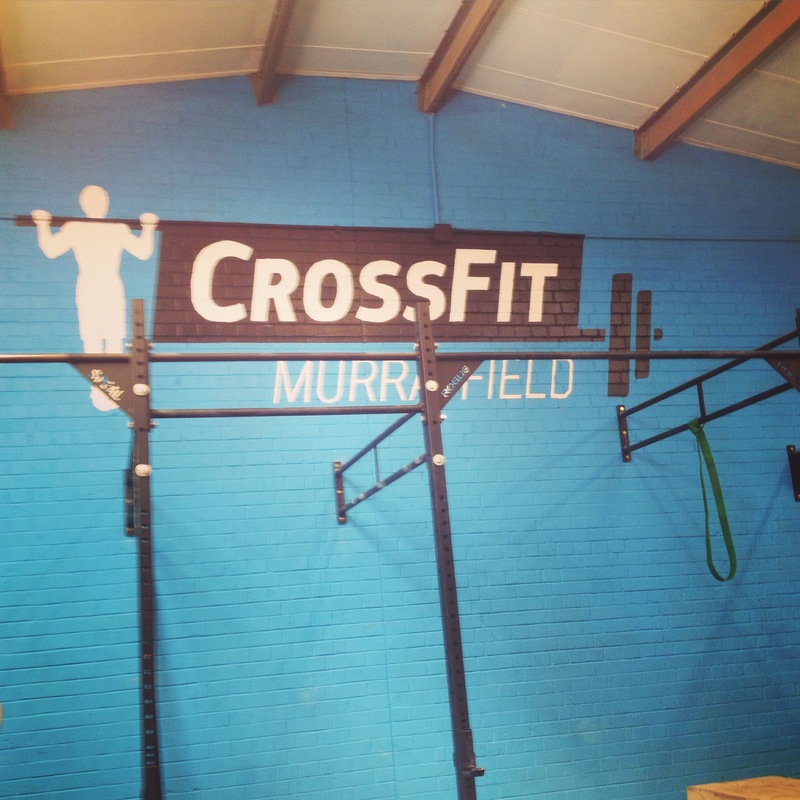 A big thank you to Crossfit Murrayfield for having me across to chat about nutrition. I haven’t done a lot of Crossfit, just the odd class here and there, but I really enjoy the workout and sense of community. Do you have sufficient energy available for training? Are you giving your body what it needs for recovery from and adaptation to training? Are you supporting your immune system to keep you free of illness and injury? Are you consuming ‘real’ and unprocessed foods? Are you making informed decisions on nutritional supplements? Are you eating in a way that supports long-term health? Are you enjoying your food? Only after we have considered these basics, can we delve into the intricacies of post- and pre-workout nutrition, macronutrient timing or composition of meals. Enjoy your food, get into good habits and don’t believe everything you read on the internet…..awkward…. Posted in Blog, Sports Nutrition and tagged crossfit, diet, exercise, nutrition, postworkout, preworkout, sport.